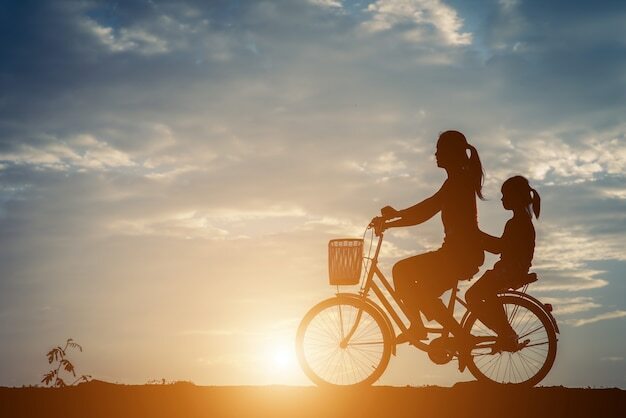 Celebrate Mother's Day 2019 with these Great Offers! Score the best deal on Mother’s Day gift ideas and more! Every year, in the blink of an eye, May slowly creeps up on us and before we know it, Mother’s Day is here! Be sure to mark your calendar for 12 May 2019. Have you already thought about what to get for mummy dearest? 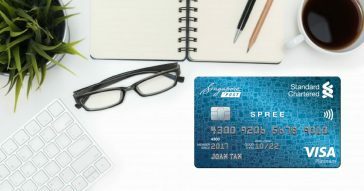 Here are some great offers and ideas that you can get with your credit cards so do plan ahead! It doesn’t need to be Mother’s Day – Just set aside some time and spend a day at Gardens by the Bay with mummy and let her enjoy the horticulture and garden artistry at this local attraction. Explore the Dutch countryside at Gardens by the Bay’s Flower Dome at the annual Tulipmania from 12 April to 20 May 2019 and admire over 35 varieties of beautiful tulips. Learn about the different stages of growth in a tulip’s life cycle, take a closer look at its clockwork mechanism within a (real!) windmill, and spot the adorable chicken and cow sculptures roaming the tulip fields in the little Dutch village! While you are there, let your mum be one of the first to experience Floral Fantasy, Gardens by the Bay’s latest attraction at Bayfront Plaza (next to exit of Bayfront MRT station). Visit from 14 April to 13 May 2019 to enjoy special opening rates! Treat mummy dearest to a relaxing massage or discover a trendy new hair salon together. With Vaniday, find and book beauty and wellness experiences online or via their app. In your own time, you can browse for a beauty salon, check date and time availability, compare prices, make your desired selection, make online payments and you’re all set with an immediate confirmation! A healthy mum is the pillar of every family so keep her nourished with health essentials from Eu Yan Sang. A long-time and trusted brand in Singapore, Eu Yan Sang offers traditional Chinese medicine and herbs of the finest quality. 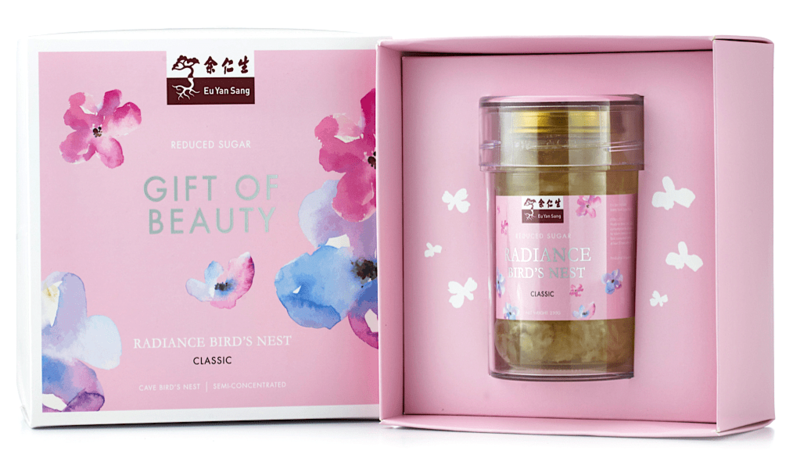 Some best-selling products that you can consider gifting for Mother’s Day include Eu Yan Sang’s Bottled Bird’s Nest to boost her general health or Essence of Chicken for replenishing energy. If you have a PAssion Card, you’ll be pleased to know that you can get a free Eu Yan Sang membership. Simply present your PAssion Card at any EYS store and enquire for details! TIP: Did you know that FairPrice Online delivers free to your home with purchases over S$39? Check out the Eu Yan Sang products here that are on sale and get it right at your door step! 50% off & 1-for-1 Dining Deals! After cooking at least one meal for the family for nearly 365 days a year, mummy dearest deserves a break from all that cooking and washing up. Take her out for a nice, hearty meal! 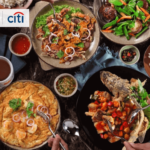 Whether she loves Japanese, Thai, Korean or even the buffet lunch at Ellenborough Market Café, Swissotel Merchant Court, check out these great 50% off and 1-for-1 dining promotions! Remember to make your reservations in advance. Check out this list for ideas! 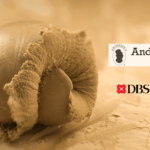 Promotion: 1-for-1 dining deals | with DBS, UOB, Citi, StanChart, Maybank, OCBC cards and more! Alternatively, you can also check out CHOPE’s exclusive monthly 1-for-1 and 50% dining deals. How does an exclusive $48++ 5-Course Tasting Menu at Regent Singapore’s Summer Palace sound? Or a 1-for-1 Peranakan Buffet at Revel Bistro & Bar at Marina Square? Best of all, you can chope your table immediately! 5. A Gift She’ll Surely Love! 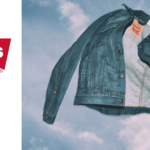 Shop Zalora for discounts off top brands! Gift your mama a momento of your timeless appreciation. For something she can wear often, take your pick from the classic designs from Fossil Watches or the whimsical Olivia Burton’s Watches. Check out more timepieces and watches here (Some are going at an extra 20% off for a limited time only)! Another useful gift for mama would be beauty and skincare products. 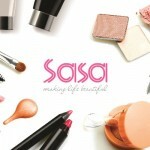 Check out the range of anti-aging products here that would come in handy for her to stay beautiful. Take your pick from Skin Inc’s Limited Edition Lines Be-Gone Set to help her tackle the signs aging with this custom-blend of Coenzyme Q10, Marine-Collagen and Hyaluronic Acid, formulated with Skin inc’s patented encapsulation technology that releases active ingredients only upon application, or LANEIGE’s Time Freeze Intensive Cream_EX filled with anti-aging ingredients along with Hyaluronic Bouncing Water that provides enduring elasticity to keep skin supple! 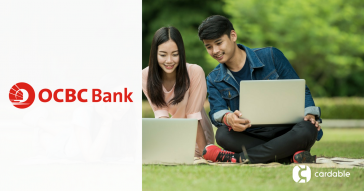 Promotion: Extra 15% off | with DBS, UOB, Citi, StanChart, Maybank, OCBC cards and more! 💝 MAKE MOTHER’S DAY AN EXTRA SPECIAL ONE THIS YEAR! Mother’s Day marks a celebration of showing appreciation and honoring the mother of the family, as well as motherhood, maternal bonds, and the influence of mothers in society. In Singapore, Mother’s Day is usually celebrated on the second sunday of May. This year, it falls on 12 May 2019! Whether you call that special lady in your life mummy, mom, mama, mother, grandma, grandmother, ah-mah, po po, mother-in-law or even godma, this is the perfect time for you to take her and show her how much you appreciate having her in your life. You could shower her with gifts and affections, or if you are more of a low-key person, you can take her out to a nice brunch or dinner. There are many ways you can make her Mother’s Day special, especially when she knows that it is out of your appreciation and love. As long you put your heart to making this day special for mummy dearest, she will love it no matter what! 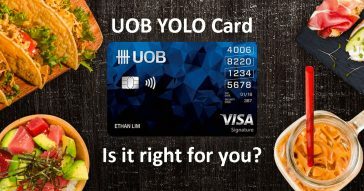 Well, we know that the typical Asian mum will say the usual, “Don’t waste money la” or “Just do something simple”. However, we all know that all the planning for that moment when you see how happy your mother’s face is when she receives her Mother’s Day gift will be priceless. 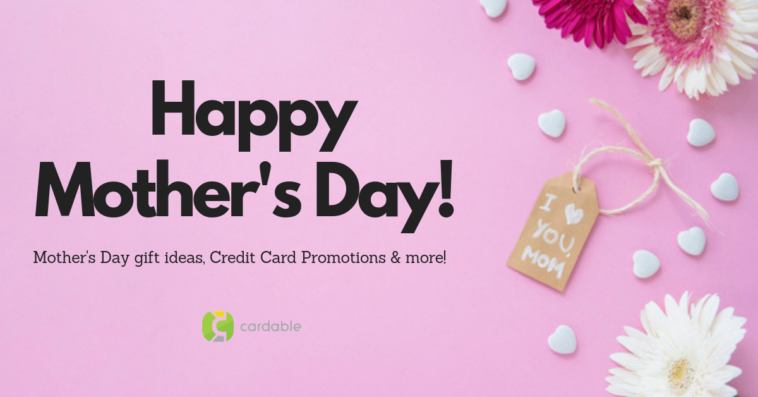 With credit card promotions or even special offers available, you don’t have to spend alot to make Mother’s Day a special occasion. Give her a break from the routine of cooking and washing up Sunday lunch! Brunch, like the name suggested, is a combination of breakfast and lunch. It is usually served from 10:30 am up to 3 am, with alcoholic beverages served with it. The fact that Mother’s Day is on Sunday makes brunch even sound more perfect. You and the rest of the family don’t have to wake up too early and can enjoy sleeping in some more. And if you can’t figure out where to eat, well, we are here to help! 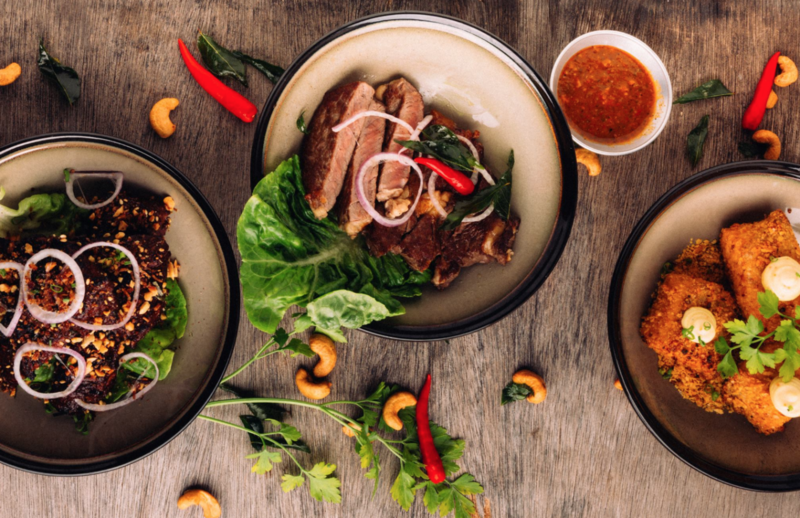 Quandoo is a restaurant booking platform where you can get to enjoy special offers and even 1-for-1 dining deals at selected restaurants (check them out here)! You can also review restaurants and their dishes through the platform. Before you make any booking, be sure to check out the latest Quandoo’s promo codes and deals on Cardable for even more savings! Nope, not a tissue packet but Chope is also a platform you can use to reserve tables at restaurants in real time. The name “Chope” was inspired by the term chope spoken colloquially in Singapore, meaning ‘to reserve’. It is available in big cities all over Southeast Asia such as: Singapore, Hong Kong, Bangkok, Shanghai, Bali, Phuket, and Jakarta. Get the best Chope cafes and restaurants’ offers as well as exclusives here! Your mum might already have many bags, clothes or jewellery, but buying her something special or something that she needs is also a nice touch to Mother’s Day. Observe her in the weeks leading up to Mother’s Day. Is there anything that might make her life easier? Something that she could perhaps use in her daily routine? Or simply something that could ignite some joy in her whenever she sees or uses it. Flowers: You could never ever go wrong with getting flowers or a bouquet. You could say that it’s the easiest gift you can get someone, and you’re somewhat right! Flowers are always a nice touch. No one hates getting flowers, especially on special occasions! Electronics / Kitchen Gadgets: Do you secretly know what gadget your mom has been waiting to buy? Maybe a new computer, TV, smartphone, or smartwatch? How about a Fitbit? Or it could be a KitchenAid! Well, Mother’s Day deals will be the perfect time for you to buy all of those. With all the awesome promotions available, electronics are now way cheaper than they used to be. Makeup: Is your mother the type that loves to wear makeup? Well, here is a chance for you to get her favorite makeup for her. We all know that good makeup is not cheap, so she would definitely love it when you get them for her! Sephora is the perfect place for you to find them, and from the special offers available here, you’ll be happy with the deals. Nothing will make her Mother Day’s more special than going on a spa day. Starting from just getting a manicure and pedicure, get her hair done, to a full blown spa day. This makes some excellent bonding time with this special lady who has worked so hard for you. Check out these pampering deals at Cardable or hop over to Vaniday, so you don’t have to break the bank to treat your mother to a luxurious retreat. A mother’s work is never done. So another good idea is to just stay home and still make her Mother’s Day very special. Start off the day with breakfast in bed. It is a really lovely gesture to your mother and it’s a fun way to start your own day. Be sure to wash up and leave her kitchen sparkling clean after! If your mother is the one who take care of the household, do her chores for her! Do the laundry, clean up the house, cook for the family, etc. Taking off the load off your mother’s shoulders will ease up her day. Your mother will appreciate anything you do for her or give her as gifts, because she knows you are doing it out of love. So just put your heart into it when you’re planning and give it your fullest effort! 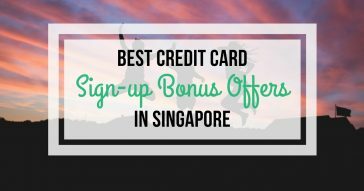 Check out more lifestyle deals on Cardable’s website here for all credit card promotions. 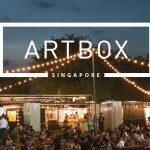 We hope you find some of the best lifestyle deals in Singapore here!